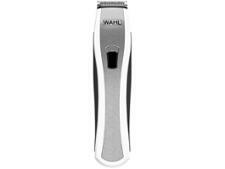 Panasonic ER-GB42 beard trimmers and hair clipper review - Which? 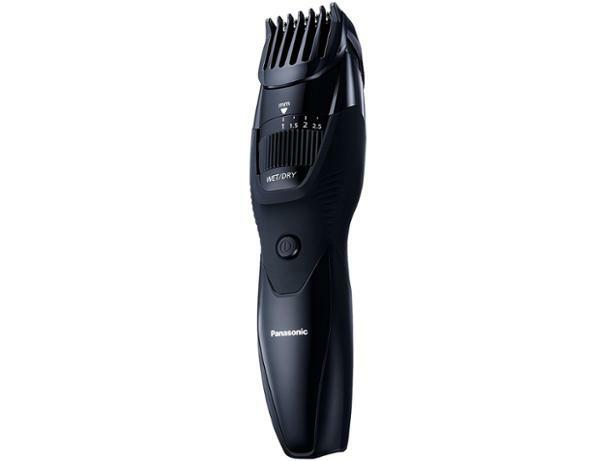 The Panasonic ER-GB42 rechargeable beard trimmer looks like it offers a lot of value and features for a reasonably low price. It's cordless, so you can trim your whiskers anywhere, and if sculpting your beard is more of an art than a chore for you, it comes with 19 length settings to allow you to be as precise as you like. But how good is it at trimming beards? And is it easy to use? To find out, read our first look review of this Panasonic beard trimmer.